It was a shock at first when I received a PM from Shaun saying I had won COTM. I never thought I would win it in a million years, as there are far better looking Primeras out there than mine - But I feel honoured to have won this coveted trophy! My names Terry AKA Tezza or RocketMan. 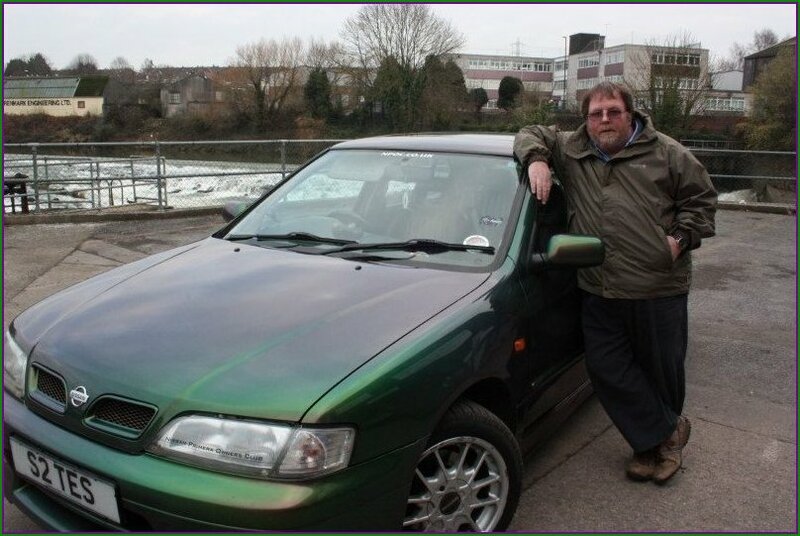 I am old (56) and I live in Chippenham, Wiltshire (the home of Japfest!). I currently work for the Renrod Motor Group delivering car parts to customers in Chippenham, Bath and Bristol. I am married with a daughter of 21 - Both my wife and daughter are not really into this car club thing, which is a shame really because I think they might enjoy themselves, if they ventured forth. So it’s a nice break for me to get out to the meets and hook up with the regular members and of course meet any new ones. 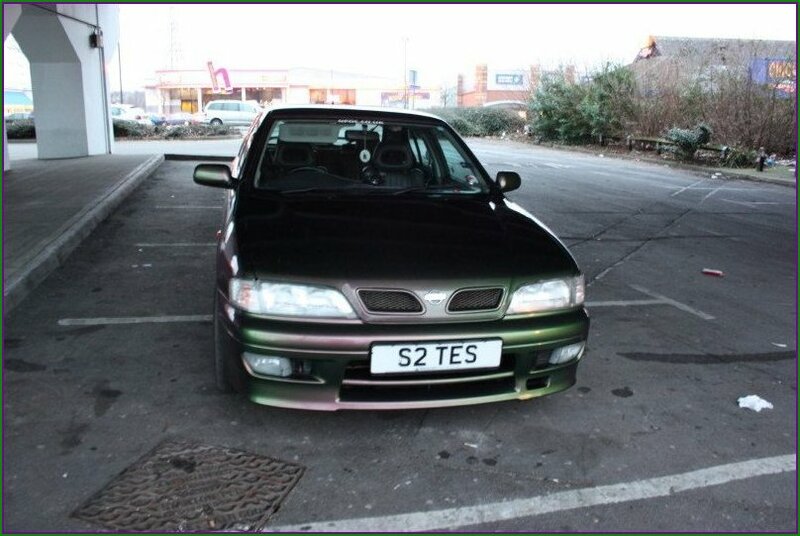 When I am not at club meets I like nothing more than chillin’ at home with an ice cold beer watching TV and modding the Nissan Primera of course. 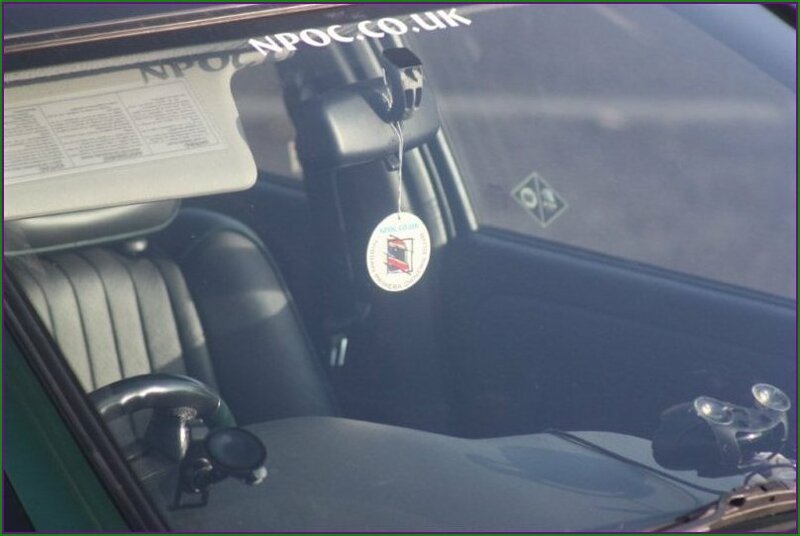 I find the NPOC forums very helpful, full of advice and help if you have a problem with any aspect of your Primera, there is always someone that can answer your question. 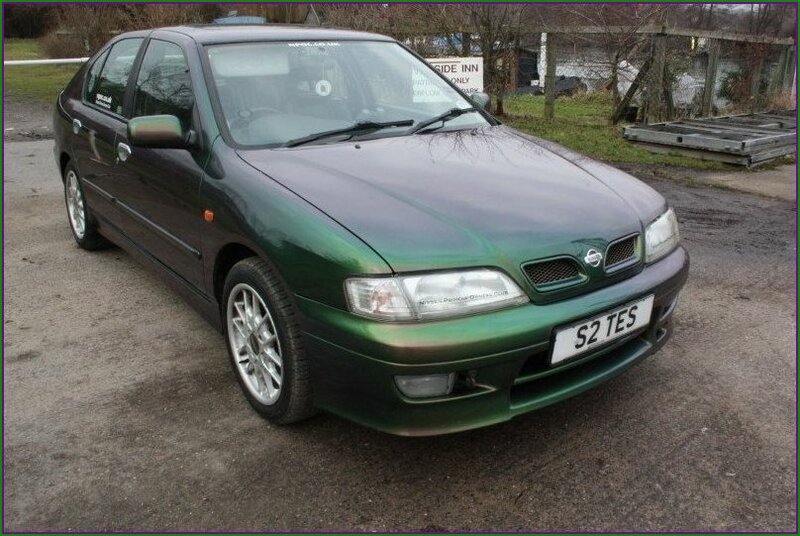 I would definitely recommend the club to other Nissan Primera owners! Being an Elite Member of the club is very good value for money. It may seem a lot of money over a 12 month period but the benefits far outweigh the cost. The rewards you receive back, i.e. cheaper tickets into shows like Japfest / JAE and various discounts on club Group Buys, over the last year I have made more savings which has paid for my membership two fold! Everyone should become an Elite member you know it makes sense. 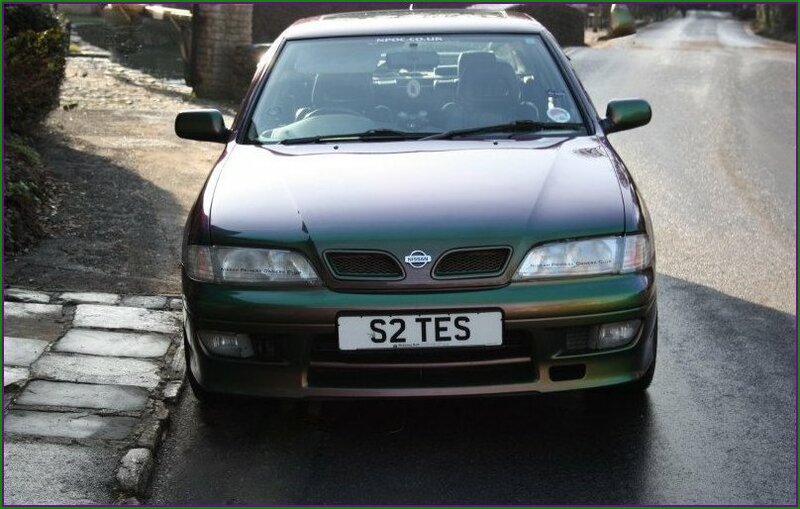 Is this the 1st Nissan Primera you have owned? How long have you owned it? 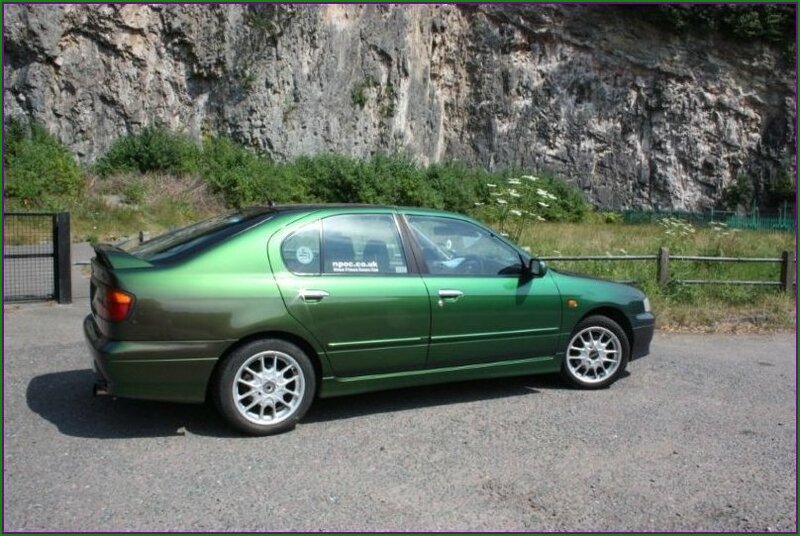 Yes this is the 1st Nissan Primera I have owned. 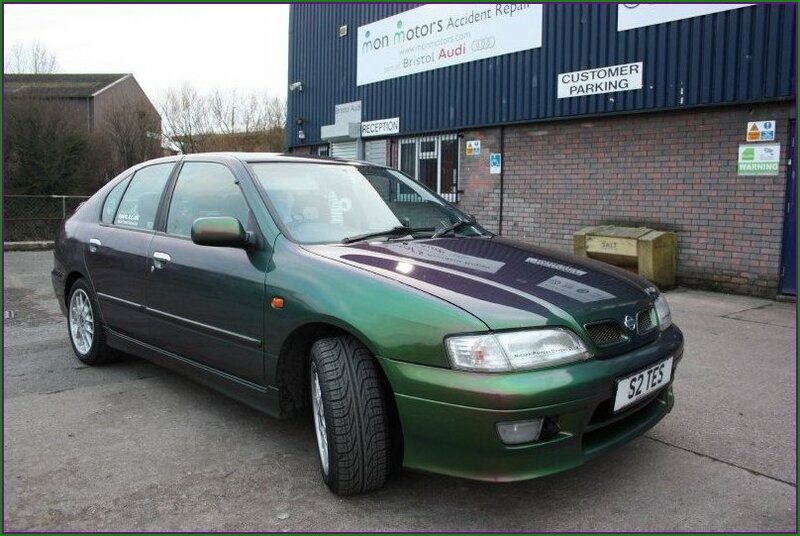 I saw it in the local dealers in April 1998, fell in love with the Mystic colour and duly purchased it in August 1998 - The first and only new car I ever purchased. 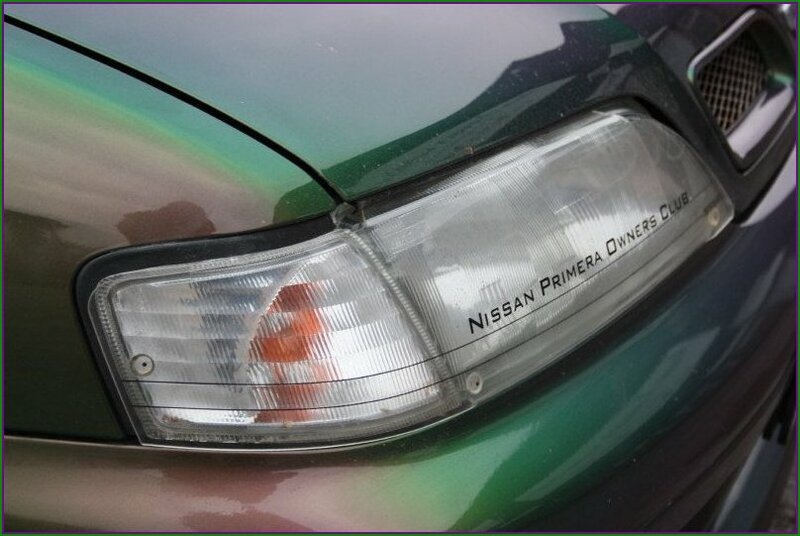 You have kept the car pretty standard over the years BUT do have some awesome modifications that are often missed or not noticed. 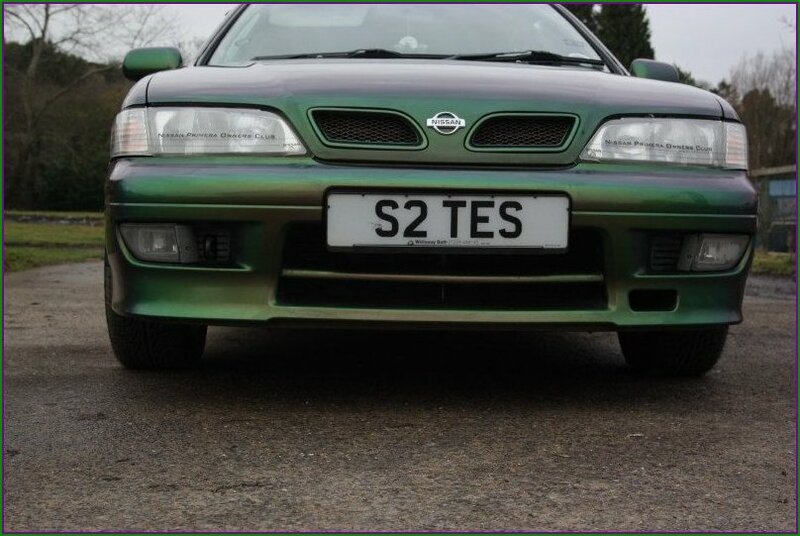 Have you ever wanted to create that massively modified Nissan Primera, with every possible aftermarket part available and instant “in yer face” recognition? If not, why not? What keeps you in a 12 year old car? Have you ever been tempted to sell up and go buy an uber economical modern / brand new car? No never! I just love the Mystic plus it starts every time (probably fail now). I have never had many problems with it, like some cars. 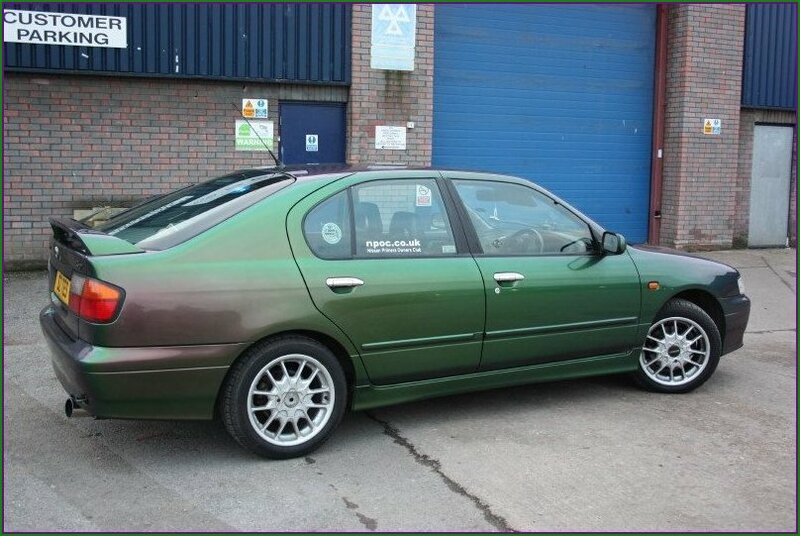 Being a Mystic owner and knowing the cost of the chromaflair KV7 paint, do you live in fear of some idiot maliciously damaging the car? Always, it’s collected a few scratches over the years. 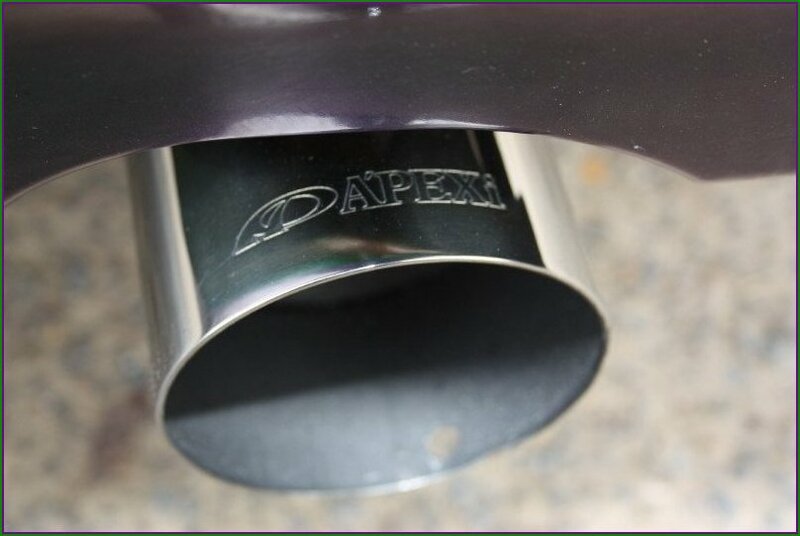 It’s got to be the Apexi exhaust! Some things I do myself, others my mates at work help out. 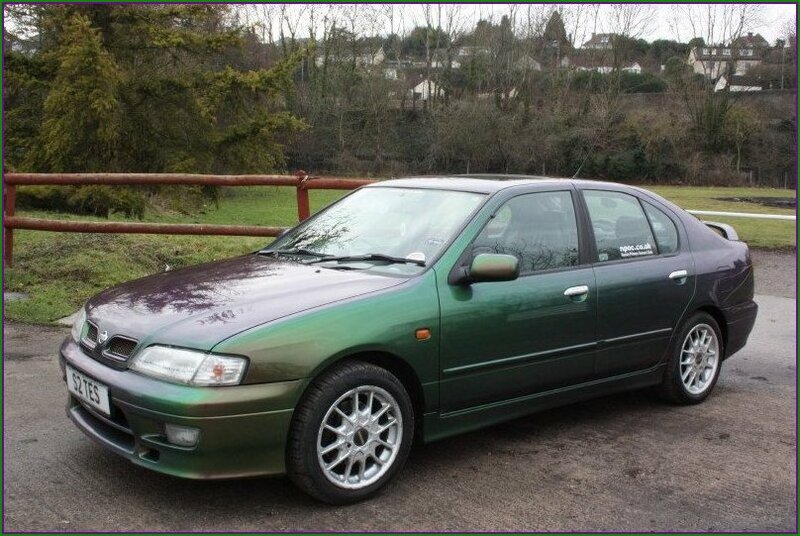 Would you consider a Nissan Primera in a different colour (standard factory etc) or is it a Mystic only and nothing else would do? Yes I would consider one in a different colour, not sure what colour I would choose though? I would get the dings and scratches and rust on the boot lid sorted and I’d get the drivers seat recovered in leather, if there was any money left over. 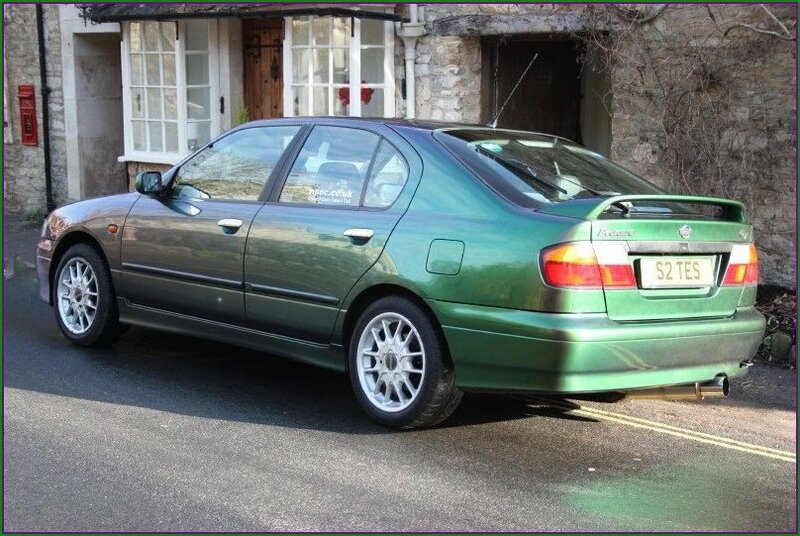 I’d fit an SR20VE engine, LSD, new wheels and tyres, suspension mods , larger brake discs & 4 pot calipers. Are you really Bill Oddie, or is he your long lost twin brother or something? He’s my long lost twin! NPOC is like one big happy family, it’s not just a car club! It is one huge social gathering especially at the national shows, where we always seem to have the largest turn out of members. 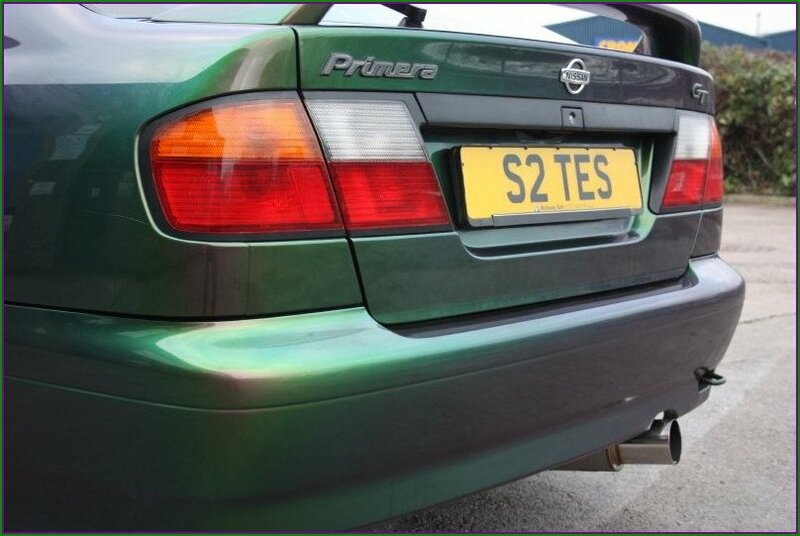 Every Nissan Primera owner should try to attend at least one meet and see the friendliness and helpfulness of the members - It’s been said many times before, this is definitely “a members 1st cars 2nd club”, as long as you drive a Nissan Primera that is, or even if you don’t! What’s the relevance of your username “RocketMan”? One of the drivers at work nicknamed me Rocket (coz he thought I was slow), so I got called RocketMan and it sort of stuck, that’s it really nothing fancy. LEG IT… !!!!! Joking apart, NPOC for life - I would miss all you people and attending the club meets and my free plate of pig at the Xmas Ace Café Meet. 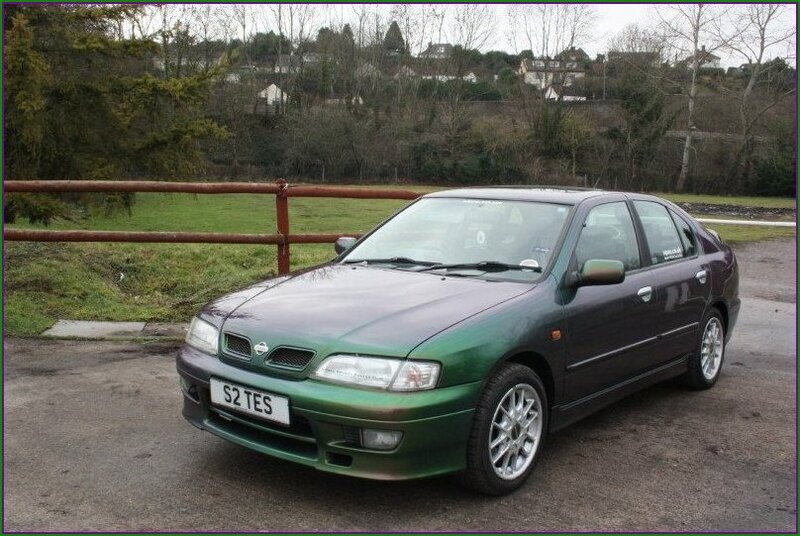 So we can all drive updated models and carry on the Primera Passion into the future. 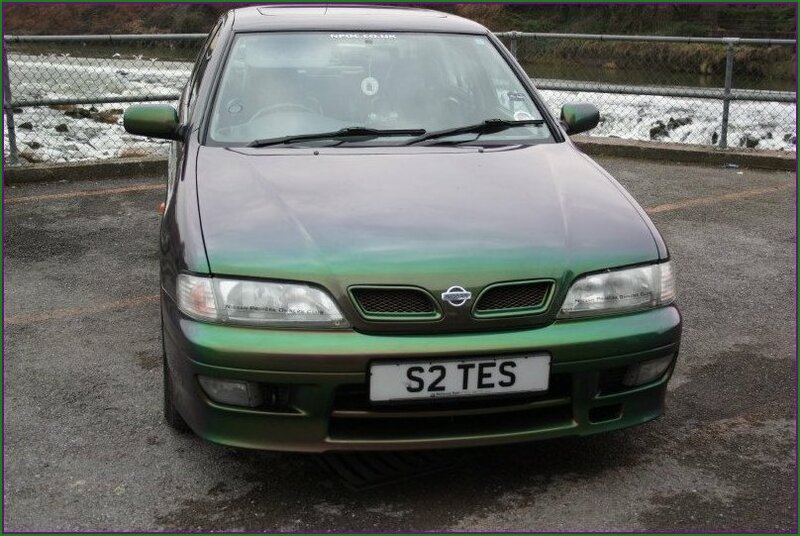 Many thanks for telling us all about yourself and your lovely Mystic Nissan Primera Tezza, it’s a club favourite! 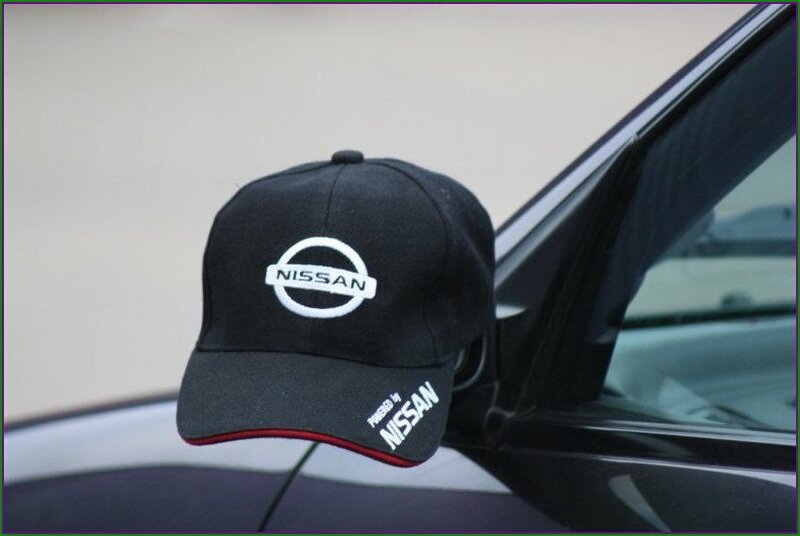 Congratulations once again for winning Car Of The Month for February 2011! Please end this feature, in your own words and feel free to thank anyone who’s made this one possible. What can I say that has not already been said? When I joined this band of Nissan Primera Nutters (ha ha) they made me feel so welcome, it’s as though I had known them all for years. Thanks must go out to the club owners and of course our NPOC Mum Caroline, for doing such a sterling job behind the scenes and making the club such a hit as it is. P.S. 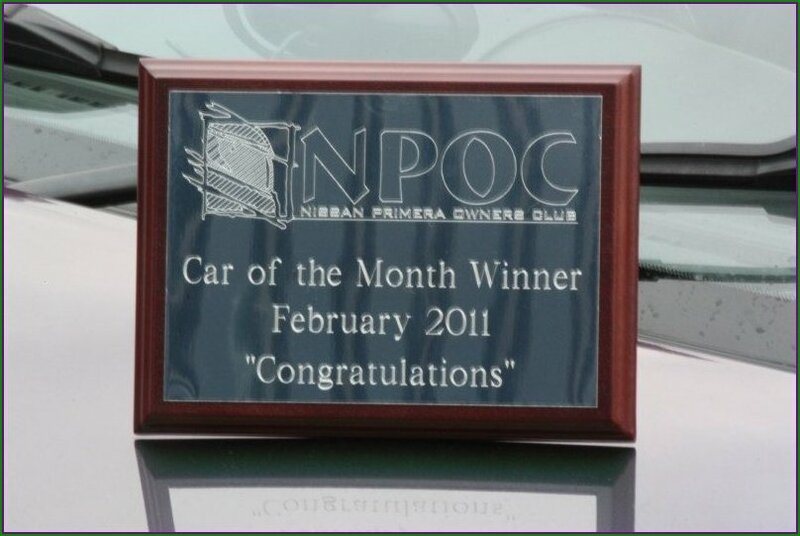 Thanks to all the previous winners of COTM who put my name forward and my car, for Car Of The Month……. YAHOOO!!!! Congratulations once again to Tezza!